Over the last 5 years, almost 50,000 people on 22 islands have learned new things about birds. They took part in BirdSleuth Caribbean, an innovative programme that uses birds to teach science and conservation. The programme was done by BirdsCaribbean and partners throughout the region. At a training workshop in 2014, 27 people from all over the Caribbean learned the programme and received kits of materials. Back home, they led teacher trainings for over 1,000 teachers. From Junior Rangers in the Grenadines to preschool teachers in Haiti and Montserrat, Caribbean citizens of all ages got involved. All the project materials are available in English, Spanish and French, and Creole and Dutch versions are under development; this is important for the long-term success of the programme across all the islands. Over two dozen activities are part of the BirdSleuth programme. They include classroom lessons, games and outdoor activities. Key elements include bird identification skills, citizen science activities, and inquiry-based learning. BirdSleuth can be taught as a series of ten lessons. Many activities also work well on their own. The Caribbean curriculum – based on the Cornell Lab of Ornithology’s BirdSleuth International programme – has made an impact in school classrooms, summer camps, after-school science clubs, youth and community organisations. Fun activities like Bird Bingo and the Habitat Scavenger Hunt are popular at bird and wildlife events. 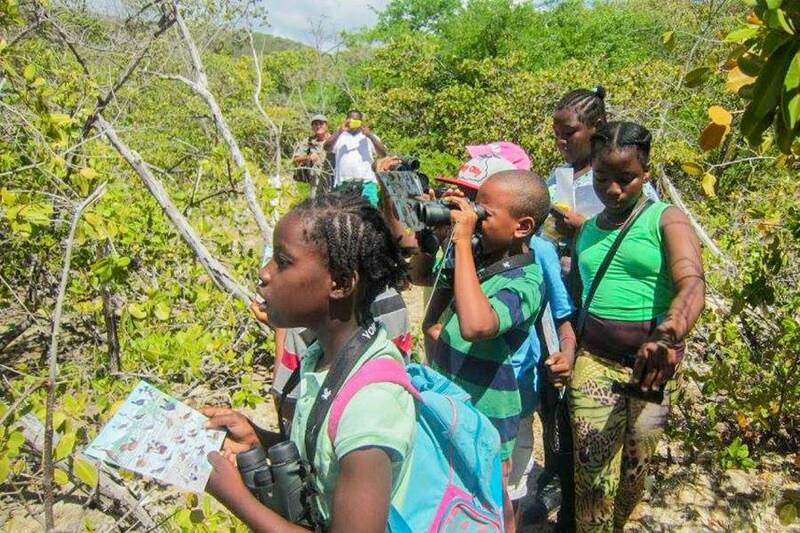 The focus on Caribbean birds connects with kids, especially on islands where most teaching tools come from far away. “In the past five years, we have realised that the study of our beautiful birds has sparked a new excitement and an interest in teaching – and learning – more about science and conservation,” Sorenson commented. Despite some challenges (including hurricanes and fitting in with teachers’ busy schedules), there were many high points. The Petite Carenage wetland in Carriacou was declared a protected bird sanctuary and certified wildlife habitat was established in Grand Bahama. BirdSleuth Caribbean was developed by BirdsCaribbean, with funding from the Neotropical Migratory Bird Conservation Act Fund of the US Fish and Wildlife Service. The programme is still active. To participate, find a trainer in your area, or download BirdSleuth materials for free, visit http://birdscaribbean.org.